Manufacturing companies didn't need to worry about marketing a decade ago. They produced the best possible products and hired good salespeople to sell them. And that was about it. If manufacturers even thought about marketing, it was as sales support: organizing trade show giveaways, creating sell sheets, buying ad space in trade magazines and making sure the website looked halfway decent. Essentially, marketing was not a focus, and it was often treated as an afterthought. But the world of buying and selling has changed. 94% of B2B buyers are now doing their own research online before they even want to engage with a manufacturing company's salespeople. So, ready or not, marketing has become a new necessity manufacturers. Manufacturers are often so focused on product innovation and what a product can do, that they forget they need to market how it can benefit customers. In small and mid-sized manufacturers, especially, senior management and owners tend to come from the product development or engineering side and think in terms of features rather than the benefits that customers will derive from those features. Marketing is opening up a whole new world for these manufacturers – making the message about the customer. 94% of B2B buyers are doing their own research online before they’re even ready to engage with a manufacturing company's sales people, so marketing must do the talking for the company. Marketing can be a strategic tool to grow manufacturing companies, not just a sales support function. But it's still most often treated as a sideline, with limited budget and support. 57% of manufacturers have small or one-person marketing teams serving the entire company. Nearly half of manufacturers (46%) are in the young/first steps of content marketing maturity. 30% are in the adolescent phase. 22% are in the mature/sophisticated phase. Close to 3 in 5 (58%) outsource at least one content marketing activity. Fewer than half of marketers (47%) say their organization has realistic expectations about what marketing can achieve. 55% say their leadership team does not give them ample time to produce results. 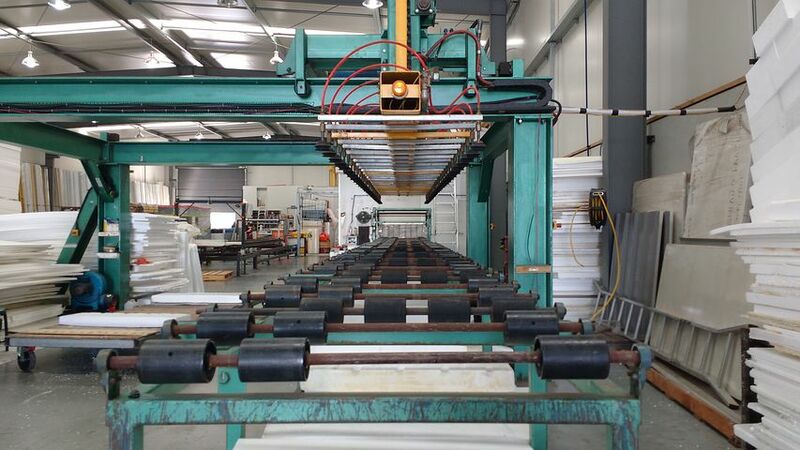 Want to be really good at marketing a manufacturing company? Most manufacturers have a long selling cycle involving many buyers at many levels. 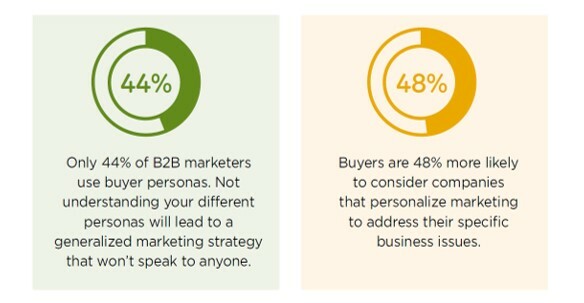 Defining your buyer personas and targeting your marketing to them is an important exercise that will help you get return on your marketing investment. To get to know your buyers, talk to them, your sales reps, your customer service team and anyone else who has contact with them. Buyer personas focus your marketing on customer needs and greatly increase your influence. Make sure you align your marketing to the buying process. Get to know your buyers’ journey and their key objections along the way. You’ll be able to proactively overcome hurdles and bring prospective buyers further down the funnel toward the sale. It’s no longer okay to have a website that’s more than 3 years old. When customers are searching for a certain product or manufacturer, the first thing they do is look at websites – yours and your competitors’. That’s the first line of refusal, and if you don’t have a website that appears at or near the top of search results, you’ve already lost. 75% of people judge the credibility of a company based on the design of its website alone. Present your catalogue online, along with videos of how your products work and the benefits they offer. Ensure that your site is clear, clean, up-to-date and features regularly refreshed content like blogs, press releases and FAQs. Collect leads by having form fills for high-value content like white papers and webinars. If you provide content that is genuinely useful, you’ll appear higher in search engine results and already be on your way to having a stronger online presence. Being active on social media can also develop your online presence. Additionally, social media platforms can help you disseminate your content and gather instant feedback. 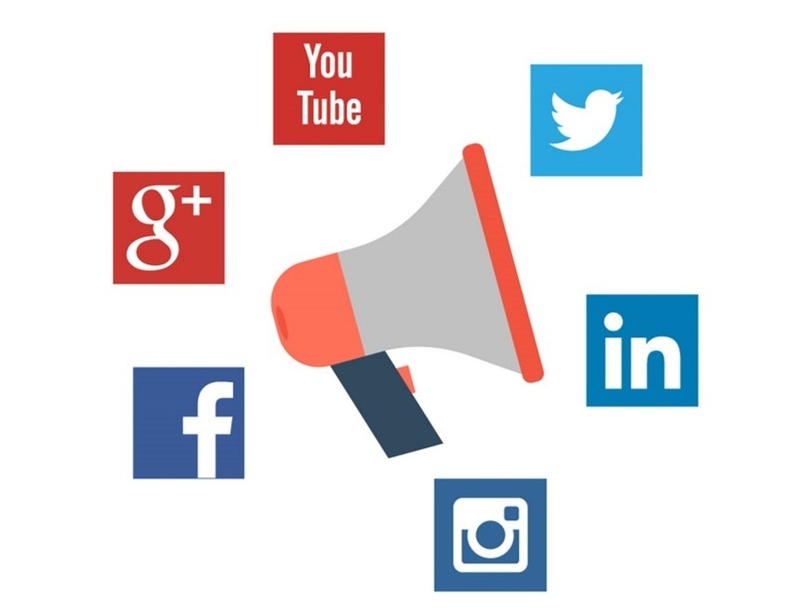 Smaller manufacturers can benefit a great deal from social media, since a large portion of their business likely still comes from word of mouth and recommendations – which is what social media is all about. Content marketing is essential for manufacturers to help establish them as thought leaders, or as the go-to resource for knowledge of a specific industry, situation or technology. 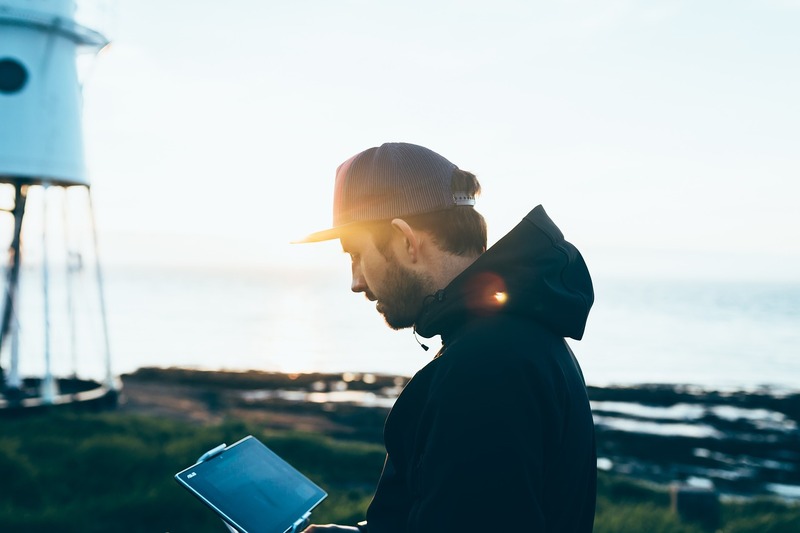 Sharing your knowledge through thought leadership content is a great way to get on the radar of new customers and stay top of mind with your existing ones. When B2B buyers were asked to rate important features on websites, 76% cited thought leadership as important during the purchasing process. Manufacturers often spend millions developing a new product, only to treat its launch as an afterthought. As with all of your marketing, launches need to explain how your product meets buyer needs. 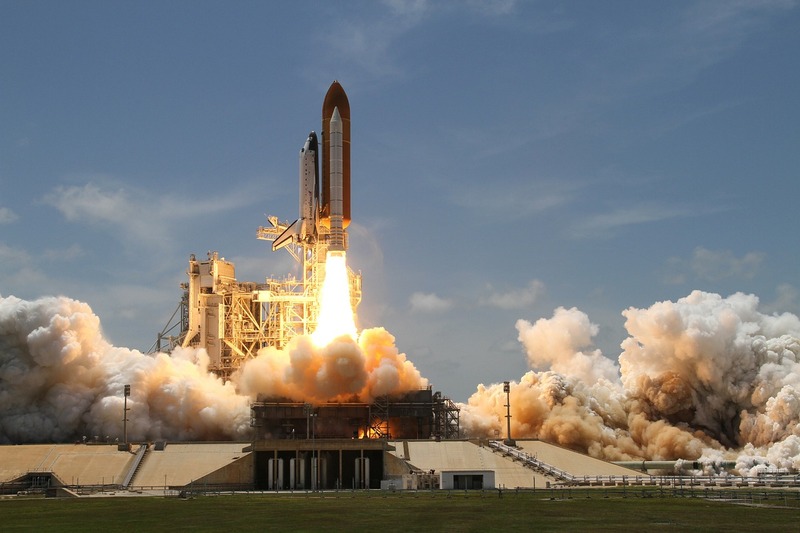 The product launch is the most critical and vulnerable point of the product production process, so it should have someone dedicated to ensuring its success. Remember to add talent acquisition and retention to your marketing plan as talent becomes increasingly difficult to attain and retain. Modern manufacturing will be looking beyond labour for skill-sets and talents in design and innovation, engineering, data security, marketing and distribution. Manufacturing doesn’t hold the same allure as other industries when it comes to attracting creative talent, so manufacturers need to learn how to build and market their culture, in addition to their exciting product plans, in order to acquire and keep the brightest stars. By 2020, US manufacturing will have 3.5 million job vacancies to fill. When entering new markets, manufacturers often face issues that raise questions about who they are and how they present themselves. Those issues comes down to their brand. Just how does a manufacturer create a global brand image that transcends local expectations and preferences? If you want to become a global leader, think big and take all of your marketing tactics to the next level. Here are some key considerations for manufacturers competing to become global leaders in their industries. Read More. Trade shows provide a great opportunity to meet new prospects, move leads through the pipeline and keep your services top of mind. 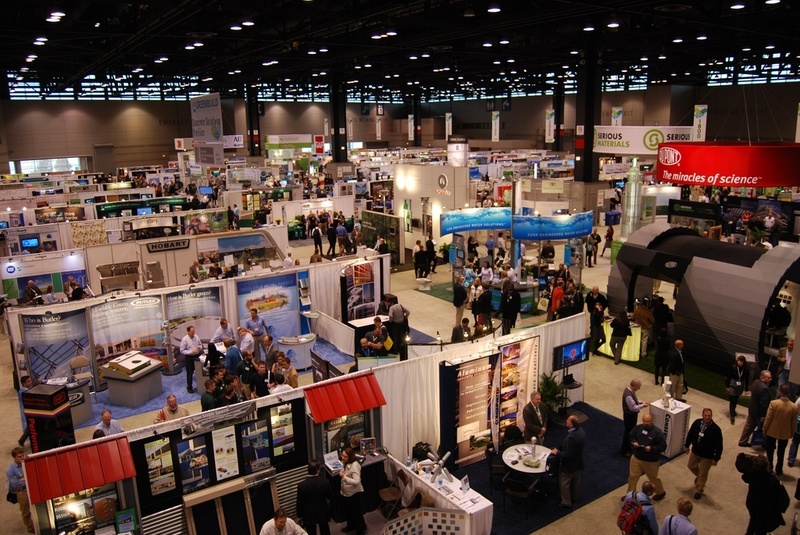 Trade show participation is expensive and marketers still have difficulty justifying attendance. However, it may make good sense for you to attend your industry’s shows, especially if you’re launching new products. Why? The #1 reason visitors attend trade shows is to see new products and services. Yet only 13% of companies introduce new offerings at trade shows. Trade show attendees can have an influence on your bottom line – 81% of trade show attendees have buying authority. If you’ve been reluctant to participate in trade shows in the past, you might want to reconsider, at least for product launches. PR is multifaceted and ranges from pitching stories to media (media relations), to crisis communications, to organizing news conferences to even building relationships with bloggers. PR can be a great tool for manufacturers - if they have a story to tell. Read more. Manufacturing companies that integrate webinars into their B2B marketing strategy are successful at bringing in good quality leads. Registration indicates strong interest, so you know the individuals really care about what you’re saying. Over 65% of B2B marketers consistently rank webinars as one of their top marketing tools. Partner webinars give you access to a larger audience and grow your reach. Webinars are generally cheaper than live events, so they are a budget-friendly way to generate leads. As an added bonus, the webinar content can be added to your website as gated content, so you can collect even more leads long after the event has occurred. B2B companies who blog regularly benefit from a fresh and relevant website, improved SEO rankings and higher website traffic. As an added bonus, the content that is developed can be re-purposed into white papers, e-books and used in social media campaigns. Blogs are cost-effective (although resource intensive), create engagement with your customers and prospects and help you stand out among your competitors. A blog will further assist your company in establishing a strong brand reputation in the industry and will portray your company as a thought leader. Read more about blogging for manufacturers. Although manufacturers tend to have a lower adoption rate than other industries for social media, every manufacturer is starting to give some consideration to social media, if they're not doing it already. There are some questions that every manufacturer should ask before making a commitment to social media. Before your company decides whether or not to use Facebook, Twitter, LinkedIn, Pinterest, Instagram or YouTube, consider these 5 questions about social media. With an average return rate of 1.62%, cold calling is an awfully tough way to generate revenues. That said, cold calling (or, more specifically, warm calling) does have its place as part of the prospecting process, provided it is part of an overall lead nurturing strategy. Here's how to put calling to better use. For the most part, manufacturers have tended to focus solely on marketing their products, neglecting to shine a spotlight on the individuals and teams who create them. The fact is a manufacturer’s personnel can be the strongest assets it can market. Here are a few ways to promote the human assets of a manufacturing company. Strategic marketing is a long-term commitment that can deliver powerful results for manufacturers. Read how one manufacturer grew from $6M to $83M in revenue by changing its attitude to marketing. 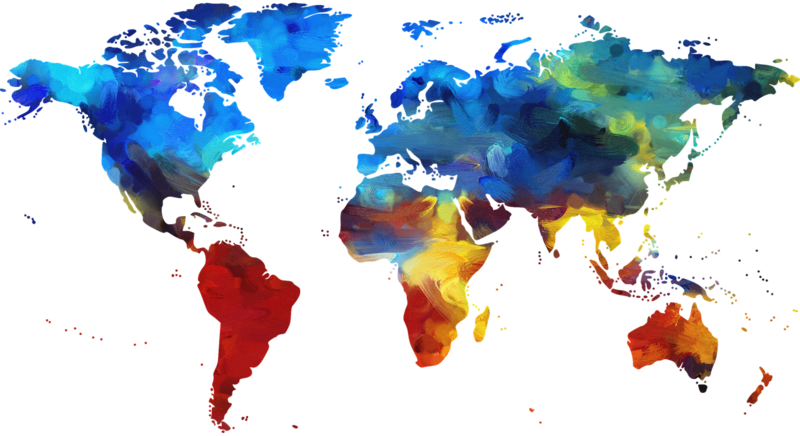 Manufacturers, How Do You Create a Global Brand Image?